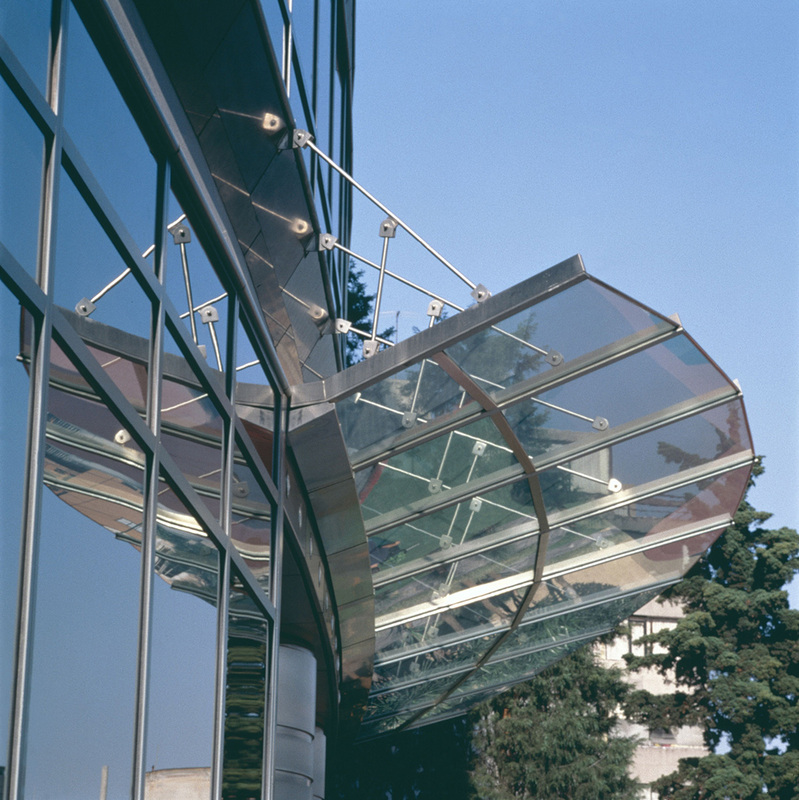 This office tower is located in a private development across from Chapultepec Park on Ruben Dario Avenue in Mexico City’s prestigious Polanco District. The softly triangular form of this green granite and glass office tower rises above the treetops of the landscaped grounds. 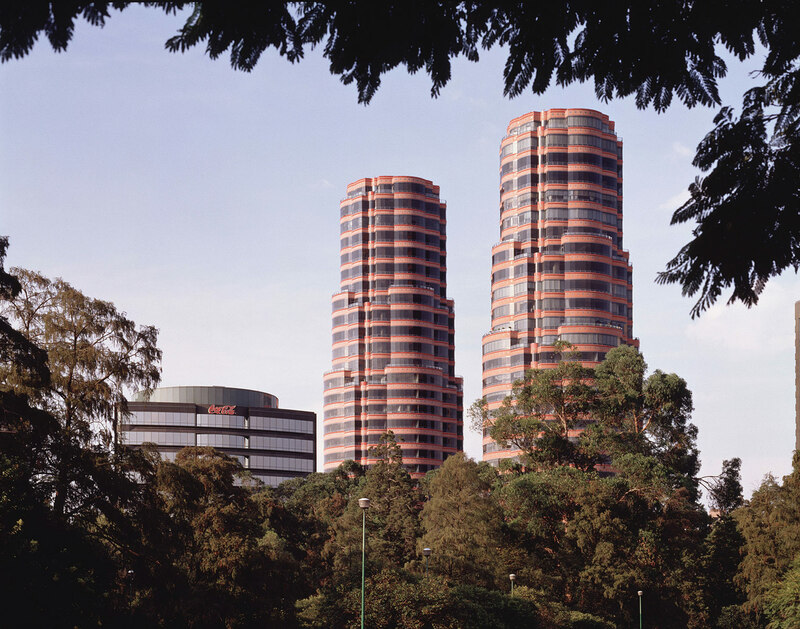 This tower provides international quality office space and conference center and gymnasium amenities for Coca-Cola in Mexico City.